Linux Containers - Enabling applications to be created and deployed in isolated environments with allocated resources and permissions. Performance Management – Using built in tools, you can optimize performance out-of-the-box. Physical and Hosted In-place Upgrades - In-place upgrades for common server deployment types are now supported. 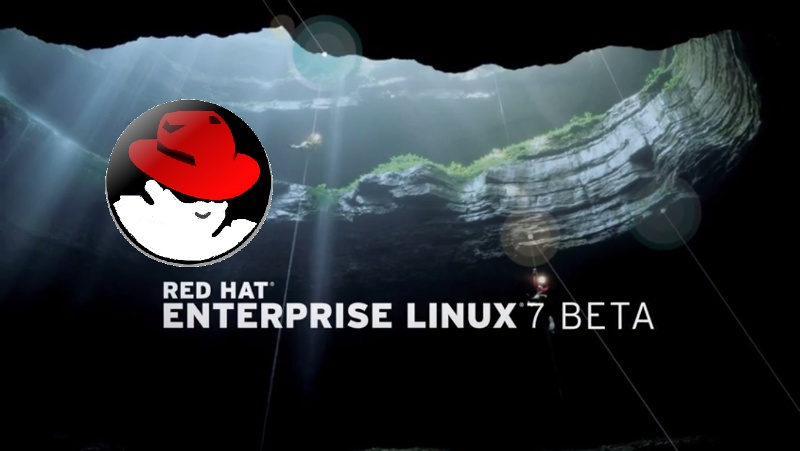 Additionally, virtual machine migration from a Red Hat Enterprise Linux 6 host to a Red Hat Enterprise Linux 7 host is possible, without virtual machine modification or downtime. File Systems – File systems continue to be a major focus of development and innovation. Storage – Expanded support for enterprise level storage arrays. Improved scalable storage stack for deployments that are less disk intensive. Improved storage management for heterogeneous storage environments. Windows Interoperability – Bridge Windows™ and Linux infrastructure by integrating SAMBA 4.1 with existing Microsoft Active Directory domains. Or, deploy Red Hat Enterprise Linux Identity Management in a parallel trust zone with Active Directory. Subsystem Management – Simplified configuration and administration with uniform management tools for networking, storage, file systems, performance, identities and security. Leveraging the OpenLMI framework, enables use of scripts and APIs to automate management.